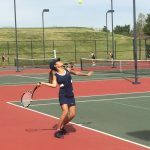 Good Luck to the University Girls that qualified to participate in the CHSAA 4A Girls State Tennis Championships this Thursday, Friday, and Saturday in Pueblo. 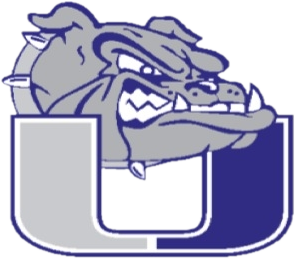 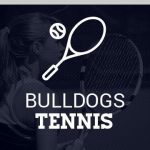 University Qualifiers were: #3 Singles: Camille Krammer #4 Doubles: Lindsey Halverson and Liz van der Torre Good Luck Ladies and GO BULLDOGS!!!!! 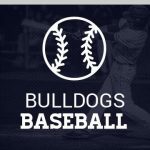 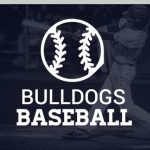 The c-team baseball game at Eaton today (5-9) has been cancelled due to field conditions.